We help organisations to manage ERP implementation and project risks more effectively. 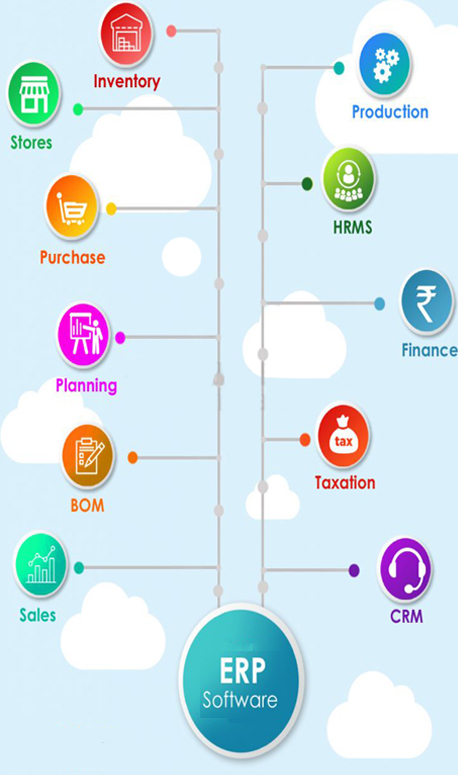 T3 ERP Software provides all the modules whether your industry be manufacturing, media, service, retail, distribution, technology, non-profit, financial, or accounting. Our T3 ERP software provides benefits like Integrated business processes,Improved scalability,Centralized database,Cost saving,Improved flexibility and security. Our team members commitment and dedication have made us one of the most chosen providers of ERP software in Saudi Arabia.